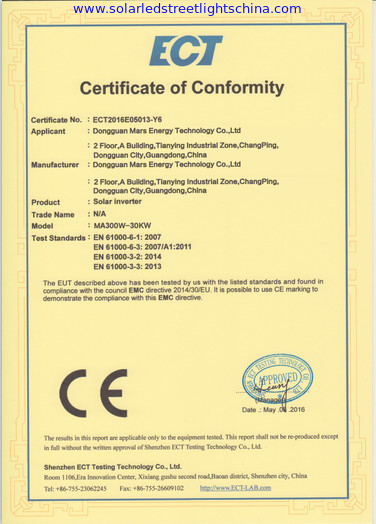 High Power LED Street Lighting technology had already become the most economic, environmental friendly and energy-saving products in the world. 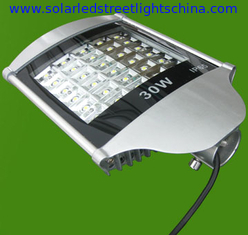 TianShuo Kingsun LED light and LED Street Light started develop in 2008. After many years’research and development, TianShuo LED pushed their LED light and LED Street Light to the market in 2008. 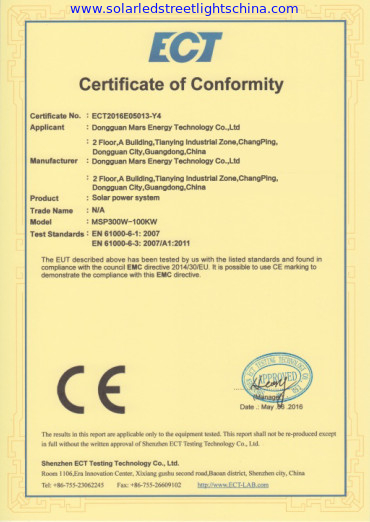 Now TianShuo LED can produce products including of:LED Light, LED Street Light,LED Street Lights, LED Tunnel Light, LED Flood Light,LED Flood Lights, LED Tube Light, LED Parking Light, LED Canopy Light, LED Commercial Lighting and LED High/Low bay Light.